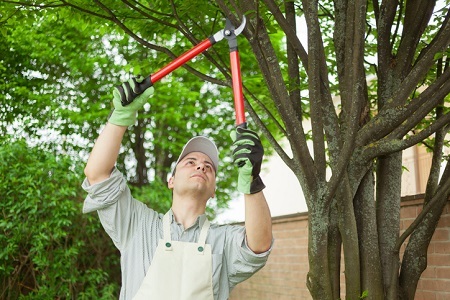 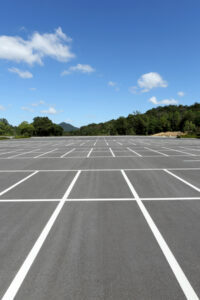 Avoid these three frequent commercial tree care errors! 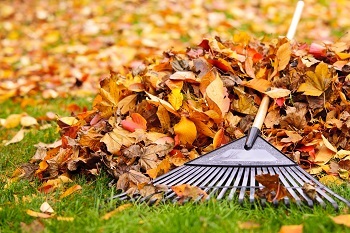 One of the most tedious aspects of fall yard work is raking the leaves. Although making them into piles that your children and pets will later jump into is plenty of fun for them, you’ve got more interesting things to do with your day.